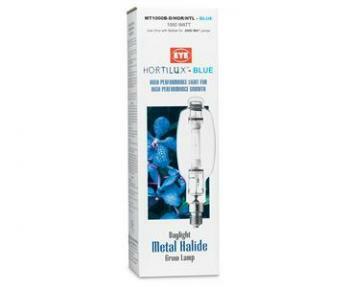 Did you mean: Hortilux Hortilux Ns eye hortilux hortilux blue hortilux-blue botanicare fan Sunlight Supply - Try Advanced Search. 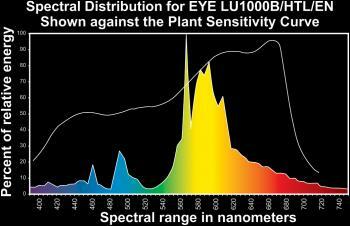 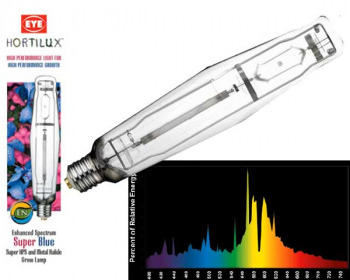 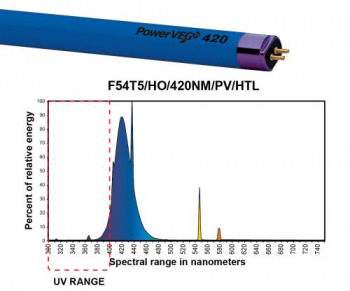 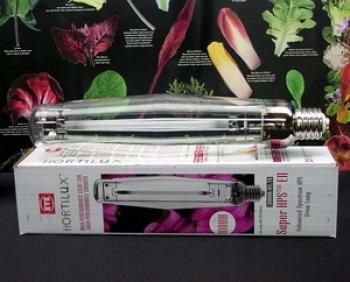 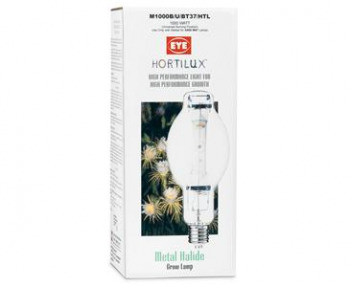 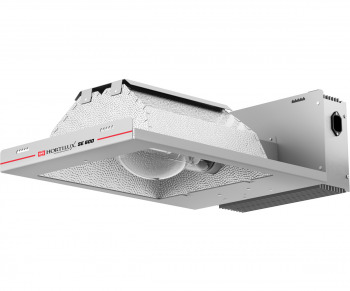 EYE Hortilux Lamps - Iwasaki 400w 6.5K Metal Halide Lamp. 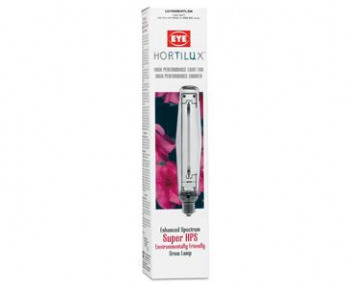 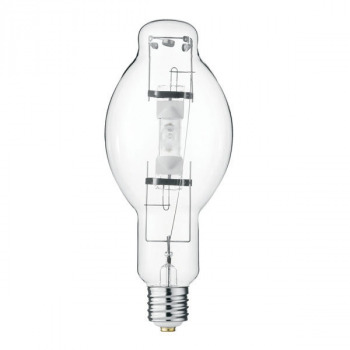 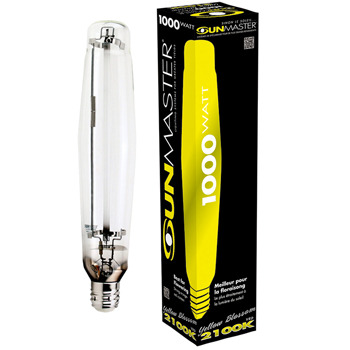 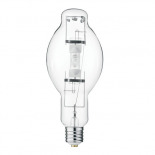 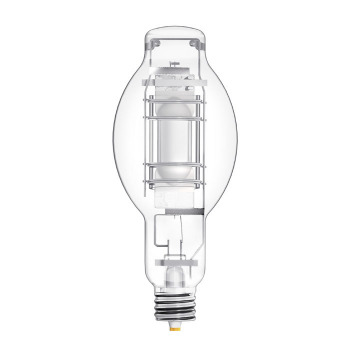 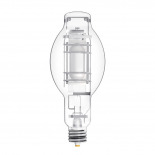 EYE Hortilux Lamps - Iwasaki 400w 2K High Pressure Sodium Lamp.